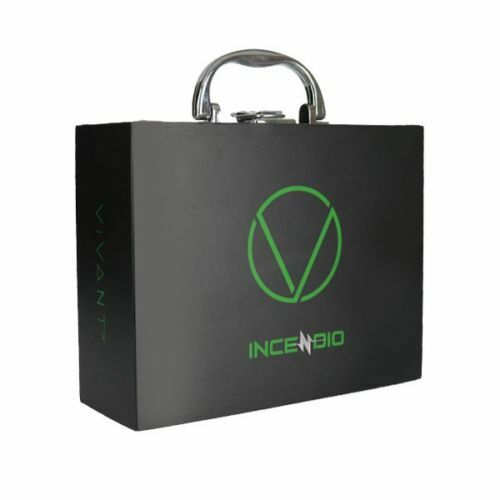 The Vivant Incendio Kit is a cutting-edge all inclusive starter kit intended for use with waxy concentrates that utilizes a unique heating element with Firecore technology. 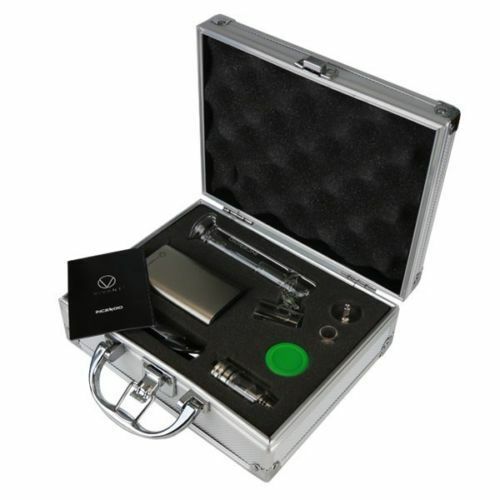 Inside this must-try starter kit you will find the Incendio Wax Tank, the Incendio Temperature Control Battery, a Glass Water Tool attachment and several other accessories/replacement parts. 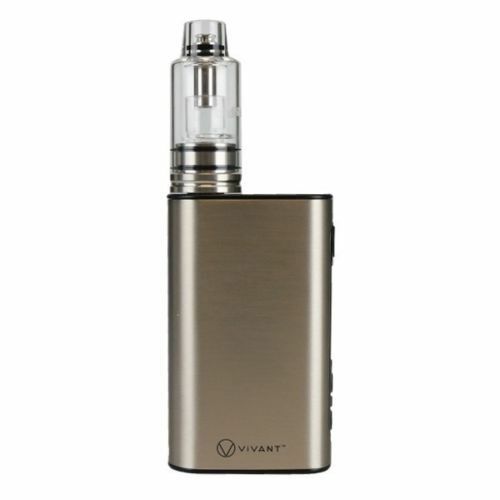 Vivant advertises their Incendio Tank to be the very first and only portable e-nail kit that utilizes a pure glass element and chamber combo. 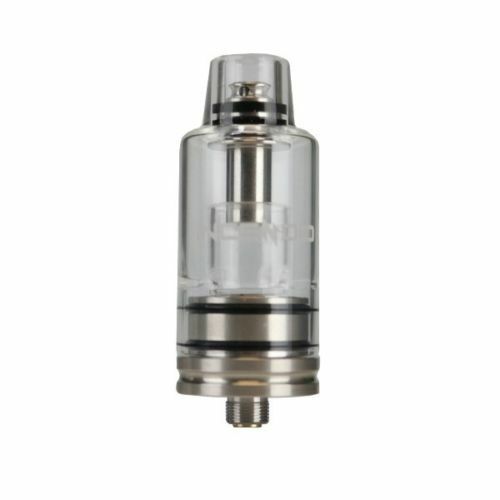 This one of a kind design is where their proprietary Firecore technology comes into play, it uses an electrical trace embedded within a premium silica glass dish (SIO2). 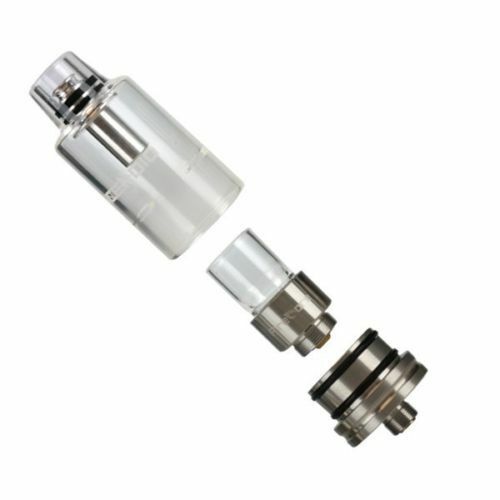 This essentially ensures that you're material only comes in contact with the pure silica glass to maintain an amazing quality of flavor/vapor. 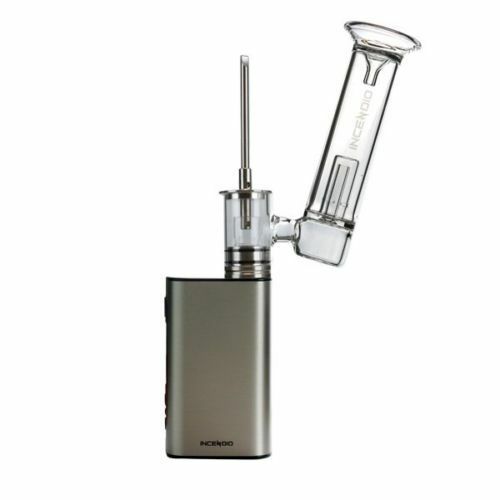 Combine this advanced heating technology with the included water filtration tool and you will have honestly one of the best wax vaporizing experiences to date. 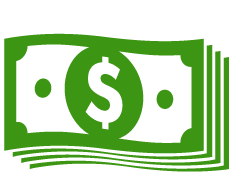 Water filtration keeps your vapor 100% clean and free of impurities while also helping to diffuse your vapor before reach your lungs, resulting in incredibly smooth and delicious clouds. 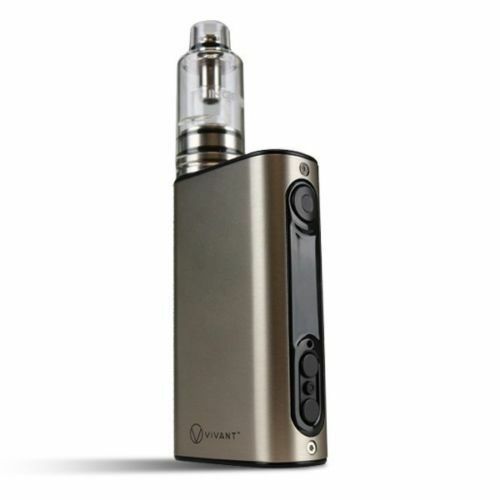 The Incendio Battery is a compact yet powerful 510-thread box mod that can also be paired with several other atomizers on the market. 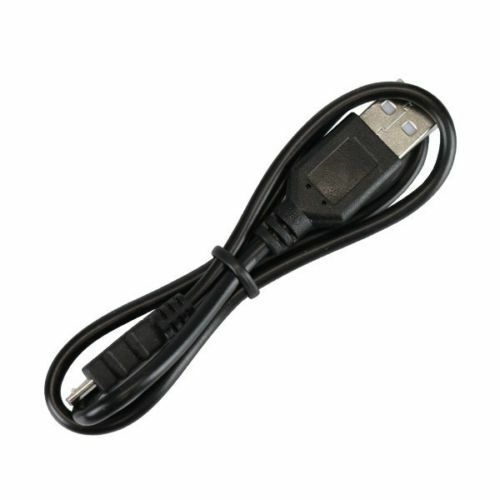 This advanced power source is stocked with a premium internal battery that sports a massive 5000mAh capacity for all day use. 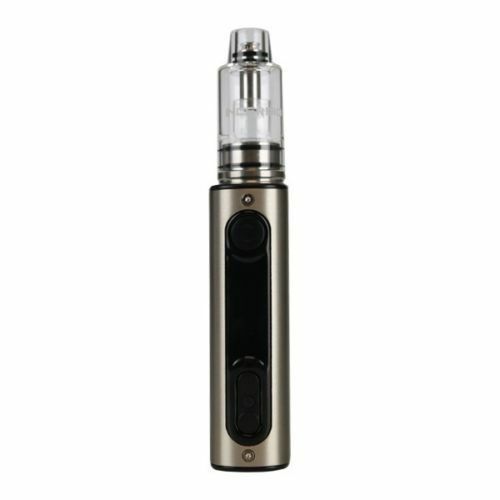 It offers both your standard variable wattage output mode as well as an innovative e-Nail mode. 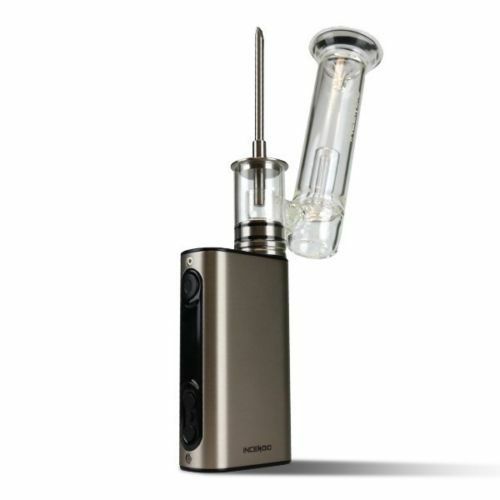 Set your desired temperature, wait 10 seconds for the Incendio to reach your setting and enjoy up to 50 seconds at a time of smooth, satisfying vapor.